To achieve the SEO strategy, SEOs have to wear a lot of hats and work with a range of people. SEOs combine technical, link-building, and content in their own work. It’s a busy job on its own, then you need to add coordination of people on the team. SEO techniques require coordination from UX, developers, content strategists, and more — not to mention, the needs of the client or the boss. To do the job right with this much coordination, a clearly identified strategy is needed. With the strategy in place, there are a million places to start putting it into practice. The first place Bill recommends starting? Look at where your site is ranking compared to your competitors. Do an audit to determine the gaps in terms of rankings and estimated traffic. Competitor backlinks have serious value. Not in comparing volume, but by investigating their source. The sites that are linking back could be useful resources for your own content and can indicate what is popular in your market. Bill shares these tactics with a key question to always ask yourself: “Does that make sense for our business?” Look at your competitor’s work for standards and ideas, but always ensure it suits your brand. When it comes to improving SEO, you have to be on top of your game. Google has over 200 signals and they’re changing all the time. Being search engine optimized is no longer a ‘nice-to-have’ that can add to ROI. In today’s world, it’s simply a must. 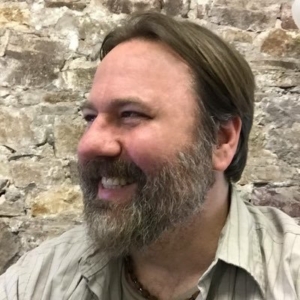 Bill explains, “What’s the ROI on alt-tags? There isn’t any. It’s a defensive play.” Standard SEO crawlability and basics have to be in place. You need to check as many boxes as possible. Then, you need to go after the factors that will differentiate you. Google optimizes industries differently. “There are some signals that mean more to you in the financial field than to those in the apparel field.” Research how your competitors are ranking as well as industry-specific SEO guidance and leverage that information to see the best SEO lift. Learn more about doing SEO in the hotel industry here. SEO tactics are not enough. Tactics must be part of a larger SEO strategy to be effective. Audit your competitors. Competitor site stats and backlinks will inform your SEO tactics. 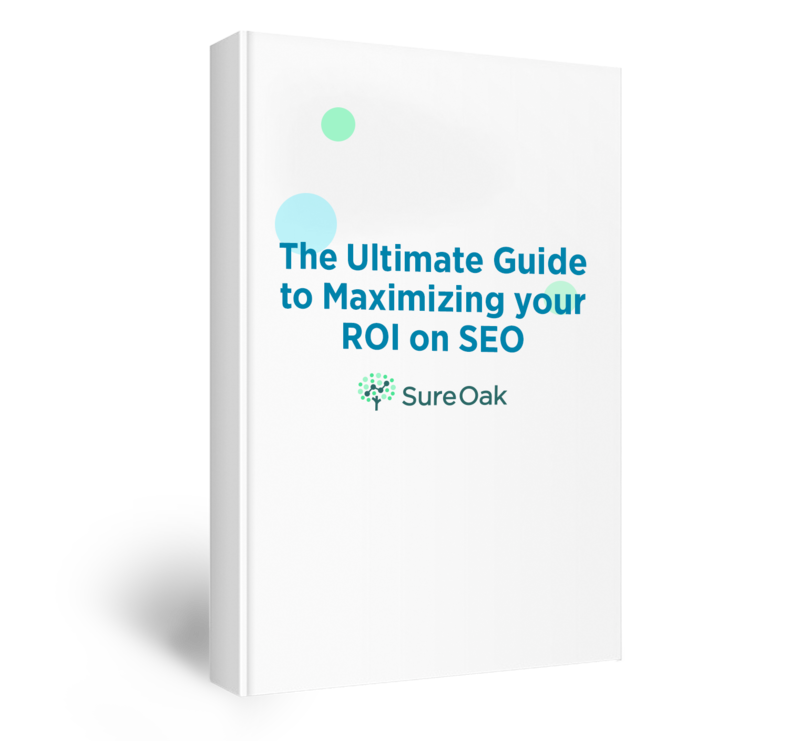 SEO ROI requires all the basics to be tackled and industry-focused tactics to be employed. SEO cannot be done alone. Collaborate with UX, developers, and content strategists to roll out the best SEO strategy. Google has different signals for different industries. Know your industry’s signals. SEO isn’t dead. In 20 years, Bill has seen many articles say so. But SEO is alive and growing.